Depending on who you ask, social media is either a dead-end for B2B lead generation or a fruit ripe for the picking. Can you really generate leads for your business via social media, or is it a waste of your valuable time? B2B lead generation via social media is a bit of a hot topic – some people swear by it, others say it’s totally useless. But there are specific approaches to social media that make it, not only viable for B2B, but essential. Using social media to generate leads for your business is not impossible. Unfortunately, most B2B companies have either allowed their social media to flounder or simply ignored it altogether. Why do B2B marketing teams either love or hate social media? What’s the difference between the groups? To put it bluntly, one has succeeded at using social media for lead generation strategies, and the other hasn’t. Together, we’re going to work to put you in among the ranks of that first group. You can make social media work for you; you just have to come at it from the right angle. I’ll explain how to use your skills, learn from the experts, and think of social media as a “what” rather than a “how”. Read along, and you’ll be using social media to generate leads for your business in no time. To succeed at social media, you have to know how to use it. That might sound like a logical conclusion, but even the best of us start new ventures without a clue. Many business owners have a cursory knowledge of social media, and it’s that inexperience that leads to a lack of forward movement. To generate leads for your business, you have to anticipate what your audience will want from you and supply it. Practice on a no-stress account that’s designed purely for peer-to-peer connection. If you’re uncomfortable with that, focus on studying other B2B social media accounts, and even B2C pages. Notice what sort of posts catch your eye, which intrigue you, and which ones you completely gloss over. The devil is in the details with social media and lead generation strategies! We’ll discuss more about who to study and how later on – but, for now, keep it on your plate. In order to generate leads for your business via social media, you’ll need to figure out what it is that your audience wants from you. You’ve likely assessed these aspects previously, so use that knowledge: highlight that which can be supplied via social media to further B2B lead generation. Your goal with social media can’t only be to generate leads for your business – you have to offer content your audience wants. Infuse worth into your posts, and you’ll be gold. 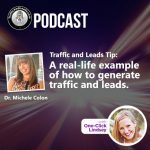 Let’s get into more social media success stories, and looking at real life examples that yield lead generation strategies. There are a handful of brands on sites like Facebook and Twitter that have garnered quite a following. These companies don’t approach things the way you would for B2B lead generation, but there’s still plenty to learn from them. Have you ever seen how Arby’s handles their social media? How about Dove? Netflix? If you haven’t, open up one of their social media pages right now and take a look. Seriously, head there right now. Don’t worry, I’ll wait! Hey, glad to have you back! Whether it was the Netflix Twitter page or the Arby’s Facebook, you likely noticed some profound voices coming out of those pages. This isn’t a coincidence – customers want to be able to identify a company as if it were a person with its own personality. Lead generation strategies shift a bit for B2B lead generation: the tone is more professional, the posts lean more informational, but much of the core remains. Your company – and, thus, your social media – needs a personality all its own. You’ll need to assess what your business offers and what core image you want to portray in order to generate leads for your business. For example, Netflix has established itself as the chill, laid-back friend who just wants to sit back and watch TV with you. Netflix figured out what sort persona its customer-base would enjoy, centered their social media around that image, and harnessed it to generate lead generation strategies. The second thing you likely noticed is how each company pursues engagement. Social media is dubbed that for a reason, after all. If you aren’t directly responding to comments, re-posts, or shared content from other businesses, you’re missing out on chances to generate leads for your business. How can you meaningfully engage with other businesses? How will you answer questions, when the time comes? 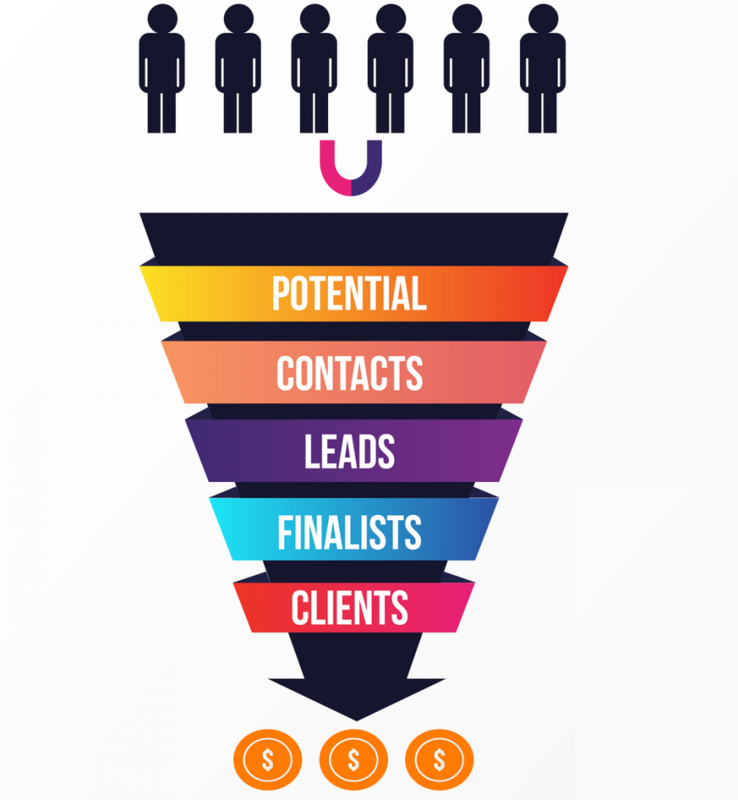 How can you use this to generate leads for your business? Don’t ignore questions and comments – dialogue is crucial in establishing audience interactivity, further opening avenues to generate leads for your business. Lastly, there’s one thing you may or may not have noticed: the level of activity. How often do those top social media pages go silent? Chances are, these pages are posting several times a day, often more! While you can’t expect to have that amount of posts out of the gate, you also can’t let you social media pages die due to stagnation. Keep those posts flowing out as often as you can. Do you feel that your business is too “dull” to have a social media presence? That mindset has killed many promising Facebook and Twitter accounts, as well as B2B lead generation. 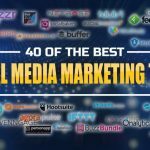 Just because your business isn’t flashy, doesn’t mean that you can’t have an attractive social media presence integrated into your lead generation strategies. The route to success with social media… and a solid way to generate leads for your business… lies in strong choices. It may seem jarring or unnatural for you to make a strong stance on a public platform, but strong stances are at the heart of all lead generation strategies. Practice making strong points and developing a pointed persona, and you’ll be finding new avenues to generate leads for your business. Take a look at some of those successful B2C social media pages we checked out earlier. Dove has been focusing on a message that natural women are strong women, including their memorable “Real Beauty” campaign. They made a strong choice to begin exploring our societal views of beauty – a very deep topic – with a very strong stance attached to it. Now, you might be thinking that there are no strong stances to be held when it comes to your business. The truth is that there are ALWAYS opinions that you hold, as a business owner and as a human. 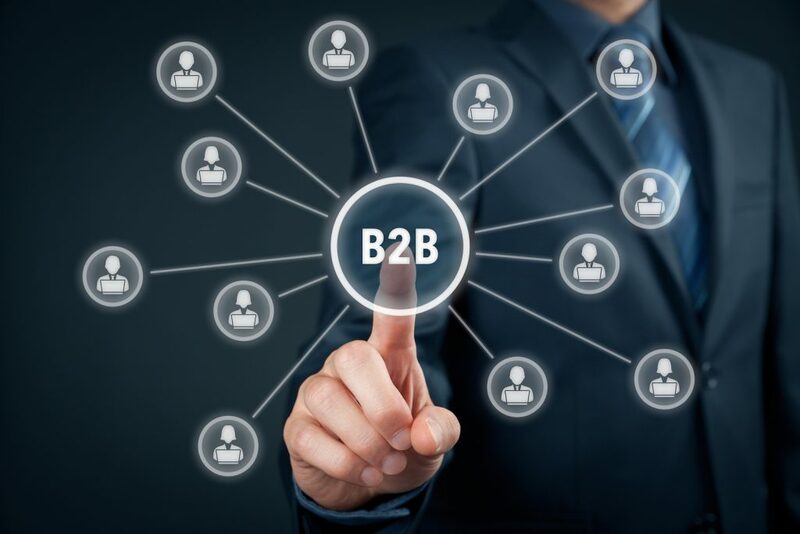 Leverage those to connect with other business owners, as this will easily tumble into B2B lead generation. Generate leads for your business by never being timid, and never being afraid to express yourself… even if that stance might stir up some controversy. As they say “all press is good press”, and you’ll draw in a more dedicated audience by standing strong in your image. “Social media” used to be a term that was less than endearing. For a long while, small businesses and huge companies alike saw social media as nothing more than a platform for teenagers. Thankfully, the business world came to its senses and saw social media as an integral part of good lead generation strategies. Still, some bad blood still hangs out around the term “social media”. There are people who don’t take the platform seriously. When it comes down to it, social media requires a huge time and energy commitment. 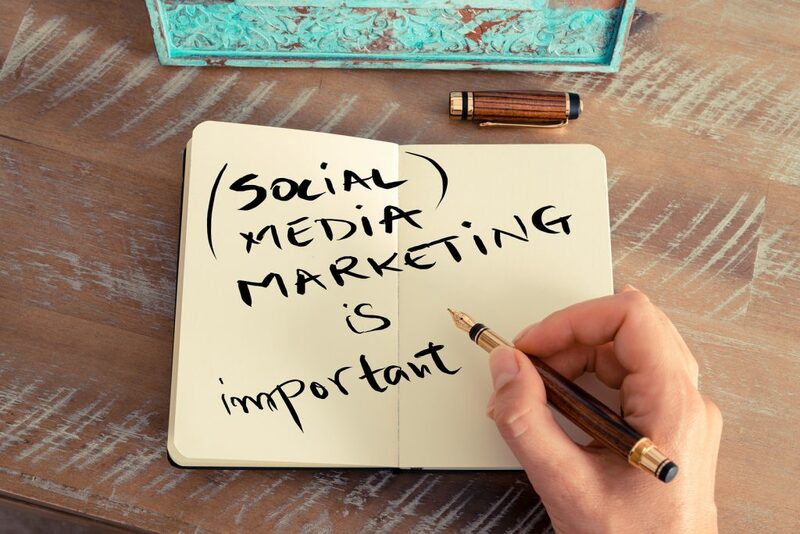 With everything that’s required, you may be left wondering if social media can really generate leads for your business, and if all the effort is worth it. Once you have a social media presence, it can also be easy to let it sit. After all, the focus required to create engaging posts and content can be exhausting, and you have a business to run. I’m here to tell you that you can reap great rewards and B2B lead generation from your efforts, but you have to take it seriously. Few things kill a page as quickly as a lead author that doesn’t take the platform seriously. Take a good look at big-name B2B companies – they likely have a few social media pages. Would they invest the time, energy, and funds into that venture if they weren’t seeing results? In the end, the focus shouldn’t be on the platform at all, but what can be done with it. Don’t get stuck into thinking about how you can revolutionize social media. Instead, brainstorm how you can keep your clients interested in your business. What do they want, and how can you use social media to get it to them? If you focus too hard on the social media aspect of your message, you may end up sounding like you’re broadcasting rather than interacting. No client, business or customer, wants to interact with a robot. Generate leads for your business by making solid connections that your clients will remember. Lastly – don’t be afraid to throw humor into the mix. Everyone likes to smile, and social media comes packaged with an expectation of levity. 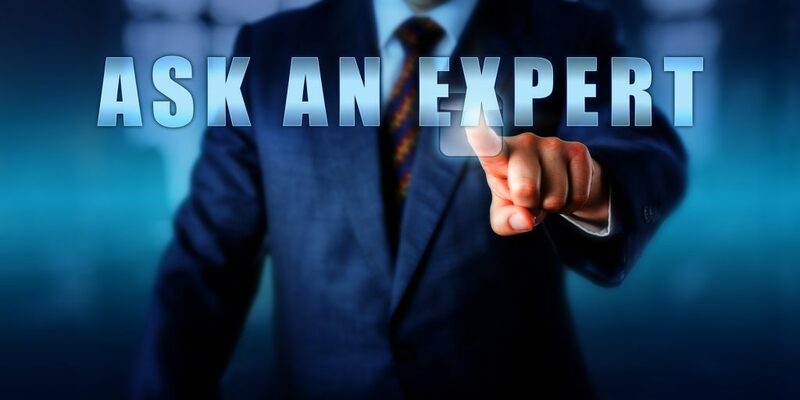 Even insurance companies and consulting firms can throw out a quip that will stick in the head of a potential client. Don’t be afraid to show your wit; it can generate leads for your business in the long run. Lead generation strategies should never exclude social media – the strength of the platform is too much to ignore. Get physically (and mentally) invested in your social media accounts, and you’ll have B2B lead generation to show for it.